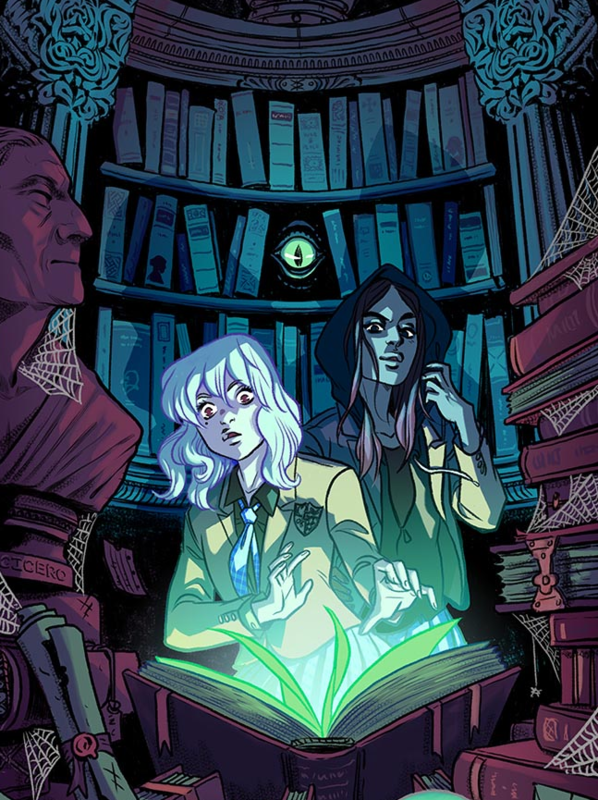 Becky Cloonan’s name is becoming more familiar to the masses with her authorship of the new Batman ongoing, Gotham Academy. 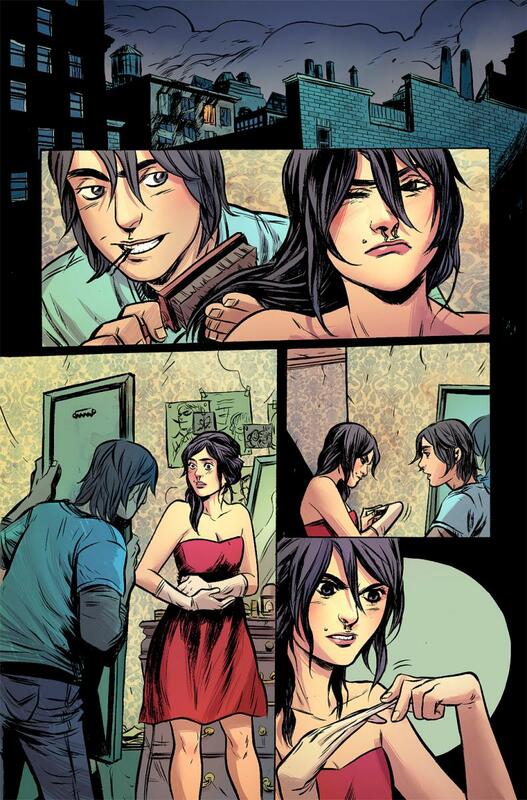 You can also catch her art adorning the cover of the first issue of Vertigo’s The Kitchen this month. 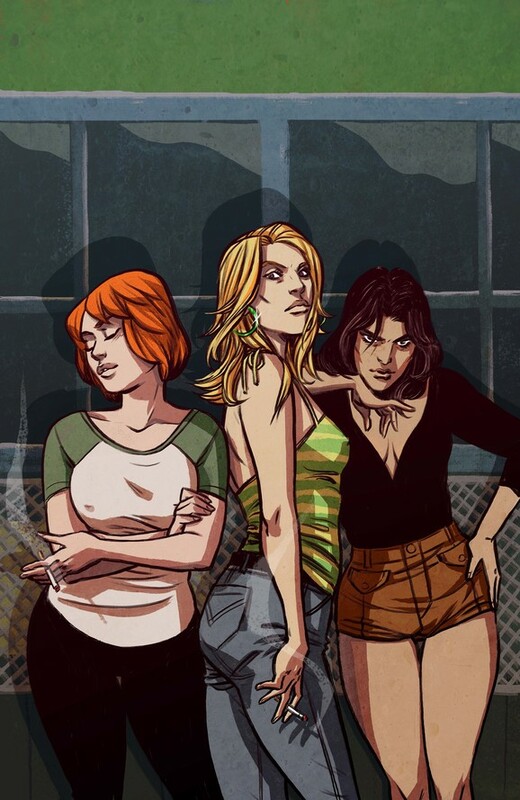 Cover of The Kitchen #1, Nov 2014 (Vertigo). 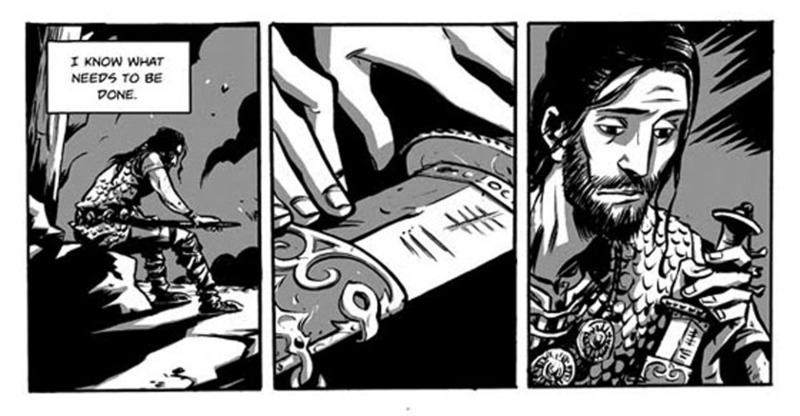 Interior art is by Mara’s Ming Doyle and the series is written by Ollie Masters. 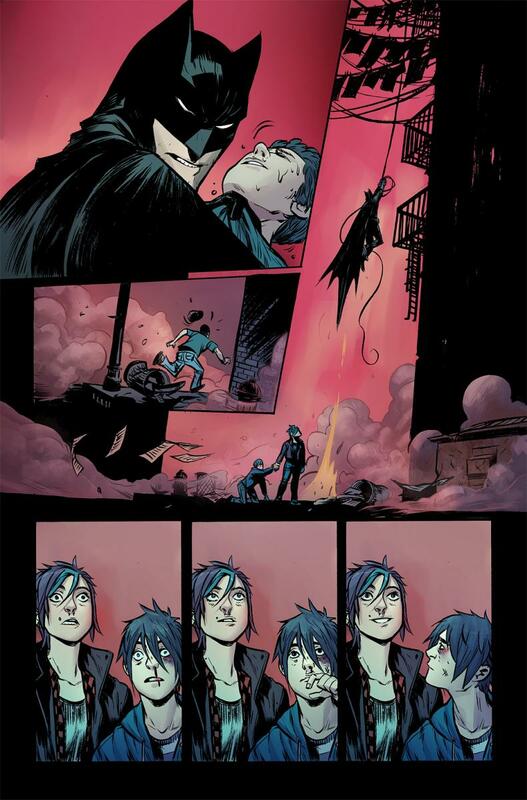 In 2012 she became the first female artist to draw the main Batman title for DC with issue 12, properly introducing Scott Snyder’s new characters Harper Row and her brother into the Batverse. 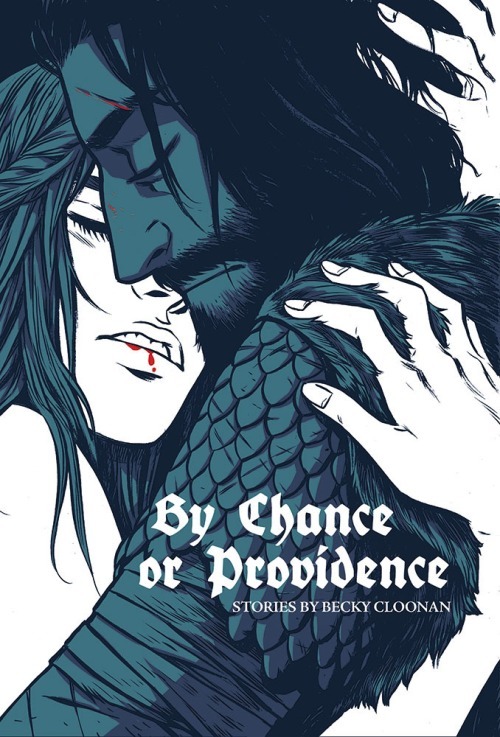 Becky also self-publishes – check out pieces from her recent trilogy, collected as By Chance Or Providence, below. 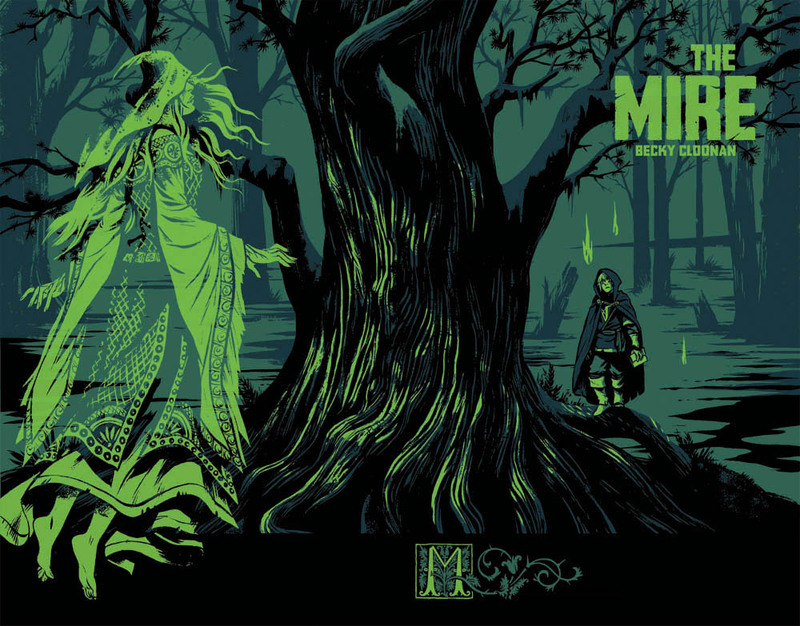 It collects three mini-comics, Wolves, Eisner-winning The Mire and Demeter. 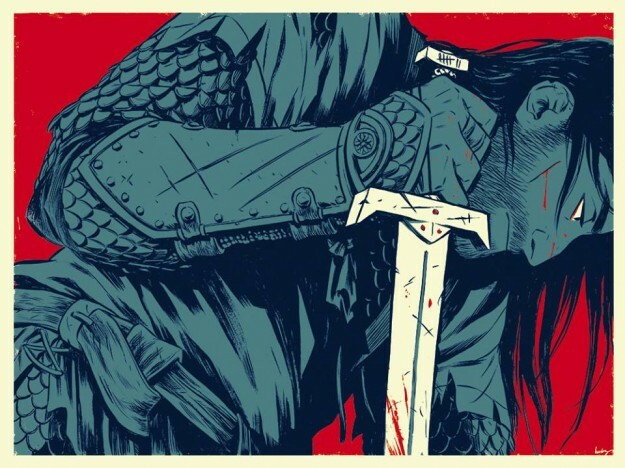 This hardcover is quite hard to get hold of as it was printed to order – your best chance is contacting Travelling Man or the like (I know there’s a couple in the Manchester store at the time of writing). In 2005 she produced the cover for (mostly) Kentucky-based hip hop crew Cunninlynguists third album, A Piece Of Strange, on QN5 Music/The LA Underground. This one features Cee-Lo Green, Immortal Technique and Tonedeff on guest spots. 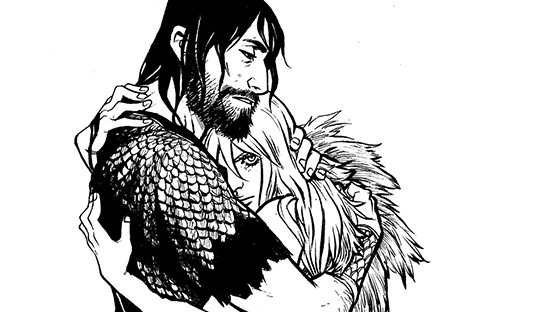 Peep her original Deviant Art post on the subject here. 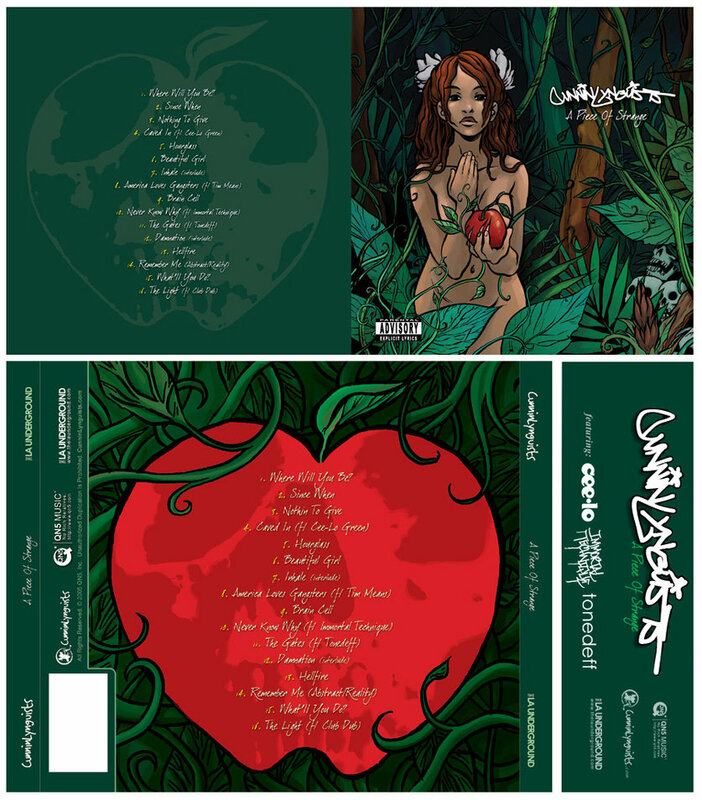 Chronicling a pathway to and from sin on the album, the front image of Eve about to chow down on the forbidden fruit personifies the lyrical content of the record. 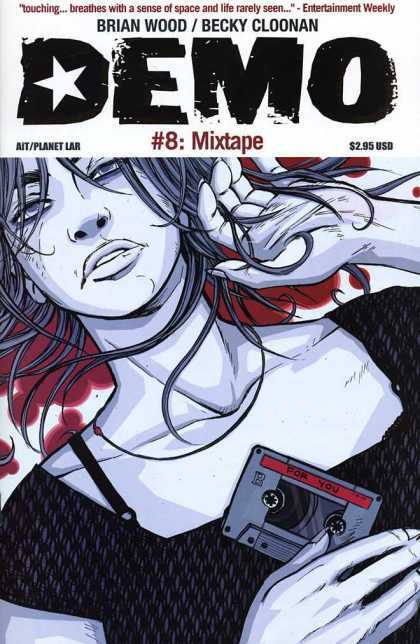 Apparently the collab came about after Cloonan listing their track Love Ain’t as something she was listening to in an issue of Demo, her 12-issue 2004 series with Brian Wood. Check this site dedicated to the album. Cunninlynguists are still very much active, keep an ear on their Bandcamp. 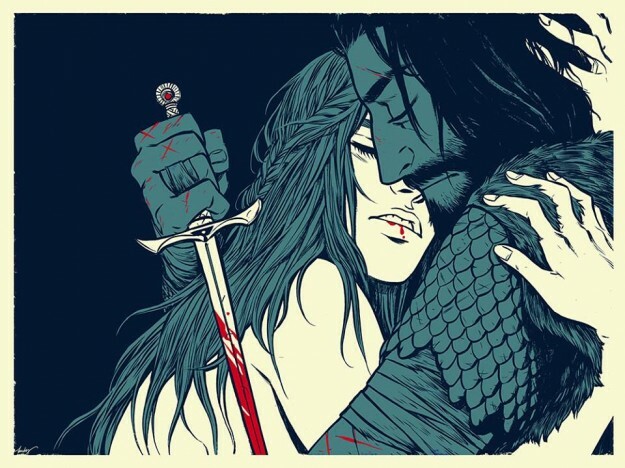 Keep up with Becky Cloonan at her Tumblr or Twitter. Listen to the album in full at Bandcamp, purchase it on iTunes.